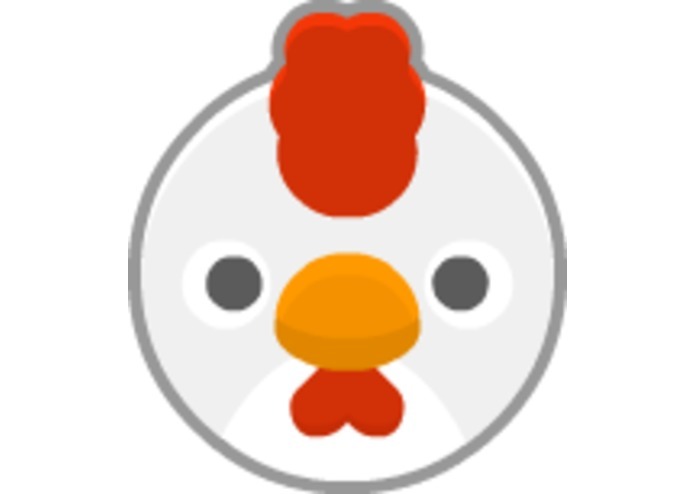 a fun, fast-paced chicken game, try to catch all the eggs! Can you handle this egg-citing game? ChickInfinite is a fast-paced action game where you try your best to catch as many eggs as you can without letting them break! Meet the cutest chicken ever! Collect all 5 special types of eggs! Our team wrote this game using Python with help from the Kivy library. We've designed this version of the game to be a functional prototype that can be enjoyed by itself, yet still has great potential for expansion in the future beyond HackUCI. Our team's vision for this game includes features such as implementation of a shop system where eggs can be exchanged for both practical and cosmetic upgrades, and expansion of animation of objects in the game. Furthermore, a premium currency may be introduced alongside the implementation of microtransactions on mobile versions of the game. Our team strongly believes that our small game has great potential. Created using Python and the Kivy library. Includes original art and sounds, and public domain images. Special thanks to Kenney.nl for providing some of the game assets.